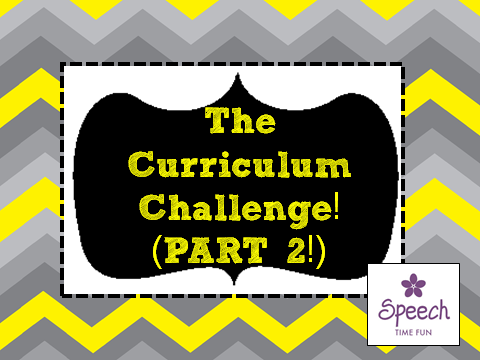 The Curriculum Challenge (PART 2!!) — freebie plus a giveaway!! 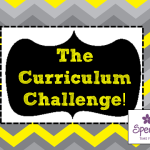 Did you catch my previous post regarding the “curriculum challenge?” I have received amazing feedback from it! I have also received several questions…so…I have answers and more! 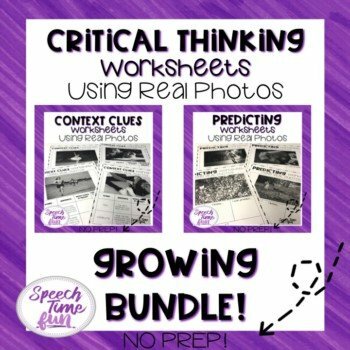 What are some places you go to for curriculum materials/resources? 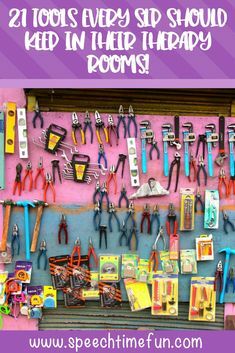 Ed Helper: This website has great reading comprehension activities. 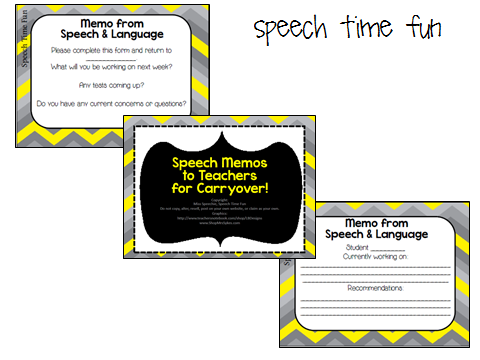 I have taken short stories and created speech/language activities with them. Like what? 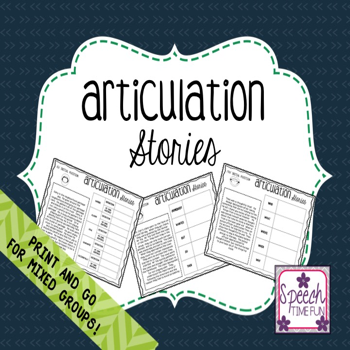 Pull out articulation words, make Venn diagrams to work on compare/contrast using facts from the text, and creating timelines to work on sequencing. Reading A-Z: This website has leveled books. 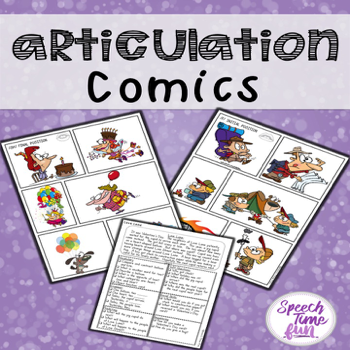 They have books related to curriculum content areas. 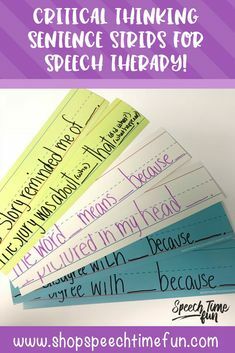 You can print out ones at your students’ level. 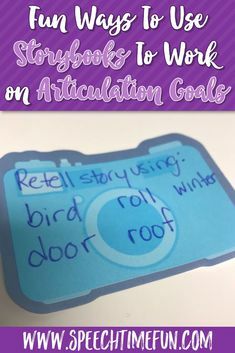 It can be used for working on vocabulary. 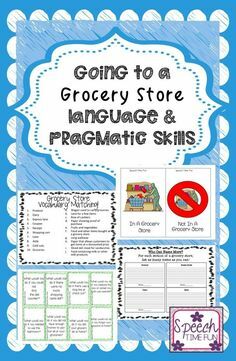 It can also help you understand what vocabulary words students are expected to know related to that curriculum topic. Teachers pay teachers! 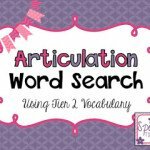 Just search for the topics your students are working on!! You will be surprised how many resources you can find! 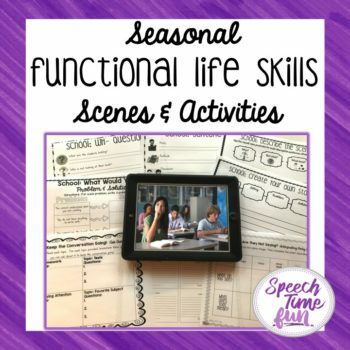 I have found great sorting activities for vocabulary concepts, cause/effect activities, and other graphic organizers! How is this different than what a resource room teacher or classroom teacher will do? We have a different approach! We work on skills first, then carryover. 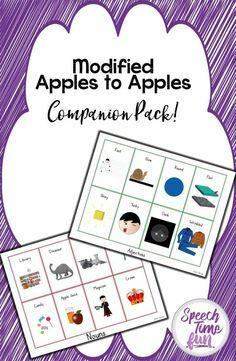 For example, work on compare/contrast, make sure students understand how to and can express responses using complete sentences, then give them two science terms to compare/contrast. We can break down the concepts and see where our students will struggle with our knowledge of their difficulties. If your students can’t answer wh- questions, they are going to struggle answering questions about a text read in their classrooms. What can we do to help? 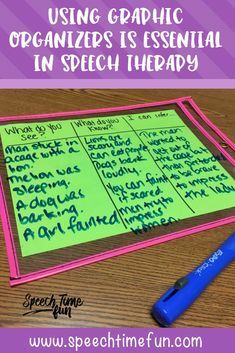 Make visual aids to help them recall the different wh- questions. 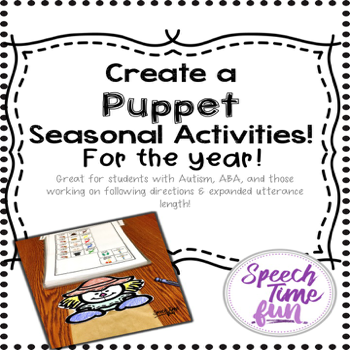 Pull out the text and show them how using their visuals can help them! What kind of form do you use to keep teachers informed or to ask what they are working on? 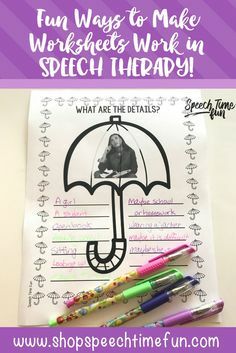 I have created a newsletter template that can be easily completed to keep parents or teachers informed on what is going on in your therapy rooms. It can be difficult to touch base in person with EVERY teacher you work with (especially if you are in multiple buildings). 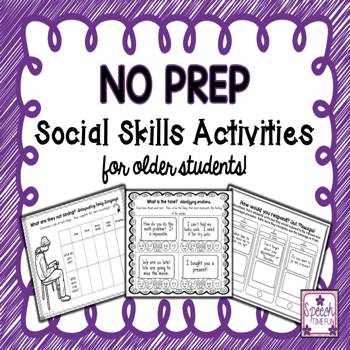 You can find this newsletter resource in my TpT store by clicking HERE! I also have a standard form I use to easily complete and place in teachers’ mailboxes. How do I use these? I make several copies, cut them apart, and store in a file folder on my desk. 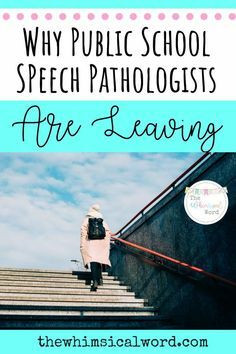 This way I have them ready to go! 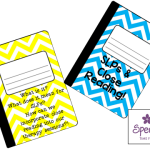 All I have to do is complete for a student or place in a teacher’s mailbox for them to complete regarding a student. 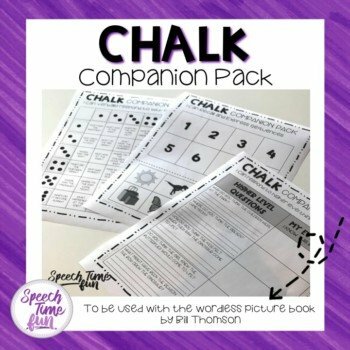 Although some teachers don’t like extra paperwork, others have found that by completing these, I am able to help them and their students more and found it worthwhile! 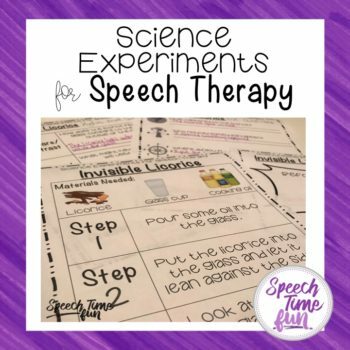 You can access this freebie in my TpT store by clicking HERE! 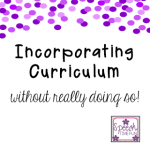 I hope these posts have helped you with the curriculum challenge! 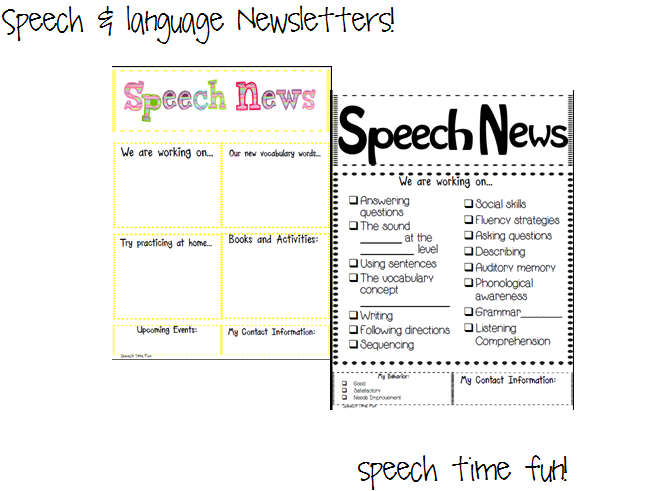 How about a giveaway of my speech newsletters?! Enter to win below!! 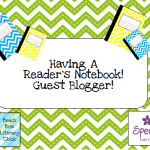 Having A Reader’s Notebook – Guest Blogger! 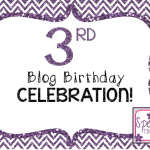 3rd Blog Birthday Celebration!! Giveaways and tons of fun! !